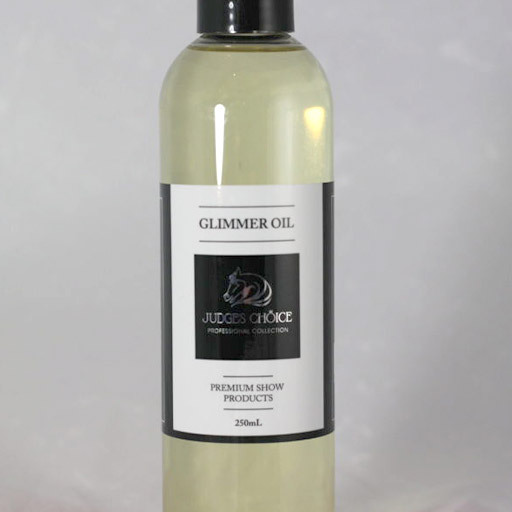 Judges Choice Silk Touch Conditioner is a concentrated conditioner for skin, coat, mane and tail. 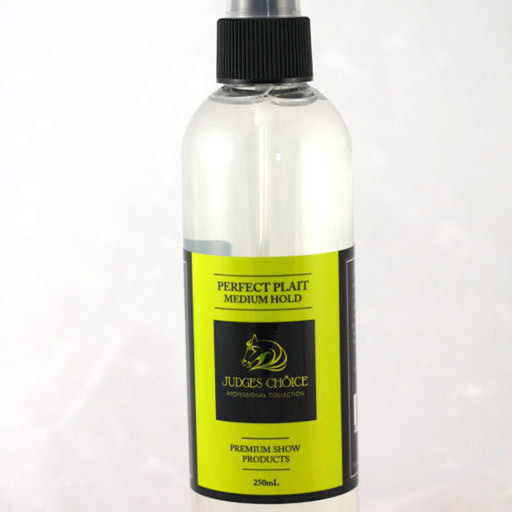 It has been designed for horses to produce a smooth finish and natural healthy shine. 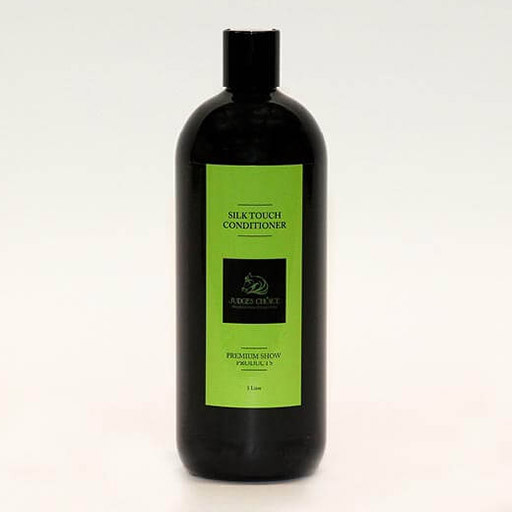 Silk Touch Conditioner will help repair dry dull coats, and brittle manes and tails. 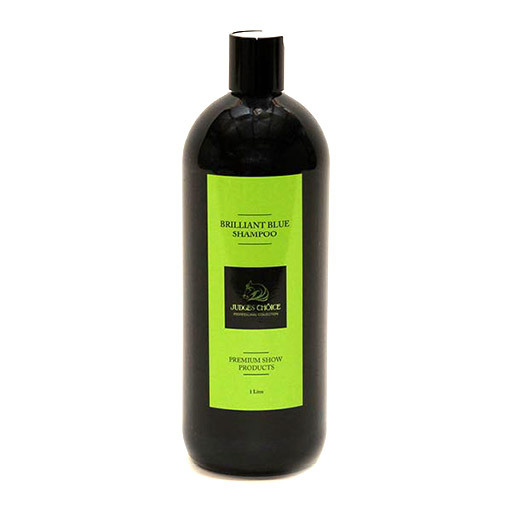 It can be used to help prevent coat damage, and aid in producing thicker fuller manes and tails.